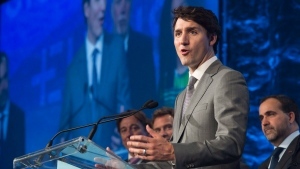 Prime Minister Justin Trudeau has announced a May byelection in British Columbia to fill a seat vacated by a former New Democrat MP. 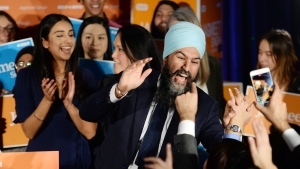 Jagmeet Singh celebrated his byelection win the same way he rang in winning the NDP leadership race: on a dance floor. 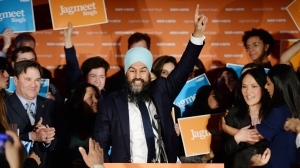 Jagmeet Singh tightened his shaky grip on the reins of the NDP Monday by winning a do-or-die federal byelection in British Columbia. 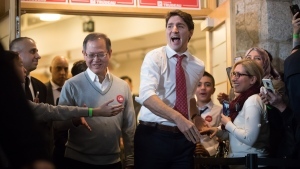 Prime Minister Justin Trudeau said the Liberal candidate in Burnaby South will be a strong voice for the community, as he campaigned on Sunday in the riding where New Democrat Leader Jagmeet Singh is seeking a seat. 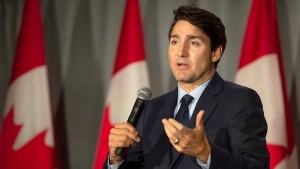 Prime Minister Justin Trudeau has called three federal byelections, to be held on Feb. 25, including in the riding where NDP Leader Jagmeet Singh is running for a seat. 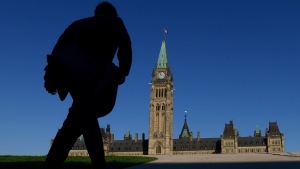 The Conservatives have taken an early lead in a federal byelection being held in an eastern Ontario riding that has long been a Tory stronghold. 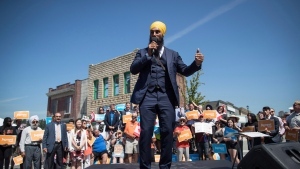 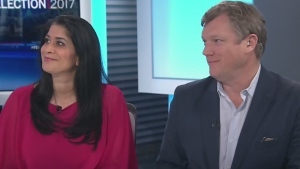 Four NDP provincial politicians from British Columbia are urging Prime Minister Justin Trudeau to call a byelection in the federal riding of Burnaby South, where federal New Democrat leader Jagmeet Singh wants to run for Parliament. 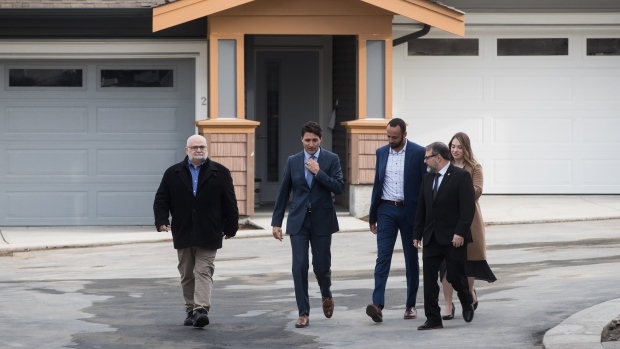 Opposition party leaders have joined forces to pressure Prime Minister Justin Trudeau to call byelections in all four vacant federal ridings. 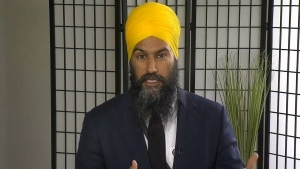 Jagmeet Singh is accusing Prime Minister Justin Trudeau of playing games with his decision to call one byelection while leaving three other ridings vacant -- including the one in which the NDP leader plans to run. 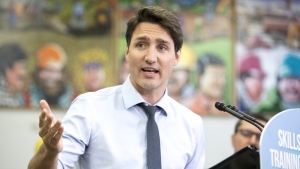 Prime Minister Justin Trudeau has called a byelection for the Quebec riding of Chicoutimi-Le Fjord, only days after pledging $60 million in federal funding for an aluminum-smelting project in the area.